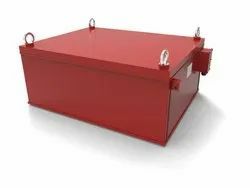 Providing you the best range of hopper magnetic grill, pipeline magnet, magnetic pully, suspension magnet, prong magnets and magnetic liquid trap with effective & timely delivery. 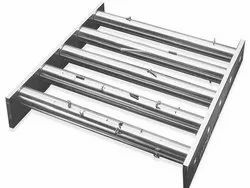 We are involved in Hopper Magnetic Grill Magnet to the clients. 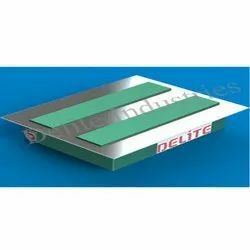 Our offered magnet is designed and developed using high coercive permanent magnets, sealed in non-magnetic tubes at our state-of-the-art manufacturing premises. 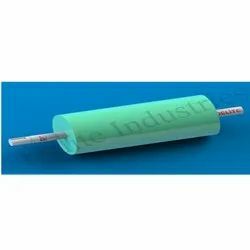 Apart from this, this offered magnet is widely used in magnetic filtering applications for blow molding and extruding. 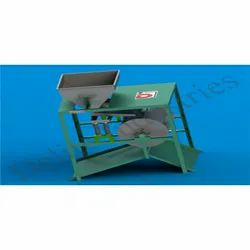 Our offered product range can be availed on customized basis. 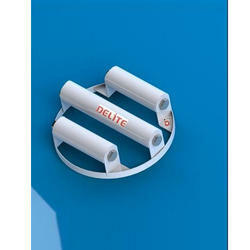 We are Leading Manufacturer of Prong Magnets From Ahmedabad, Gujarat, India. 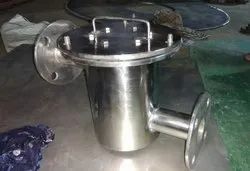 We are Leading Manufacturer of Magnetic Liquid Trap From Ahmedabad, Gujarat, India. 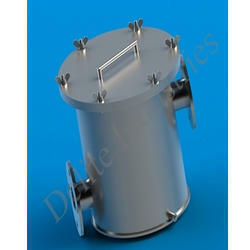 We are Leading Manufacturer of Grill Magnet From Ahmedabad, Gujarat, India. 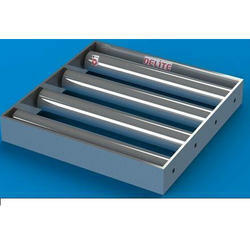 We offer Magnetic Grill to our clients.